The countdown is underway for today’s planned liftoff of a United Launch Alliance Atlas V rocket with NASA’s Tracking and Data Relay Satellite-M (TDRS-M). 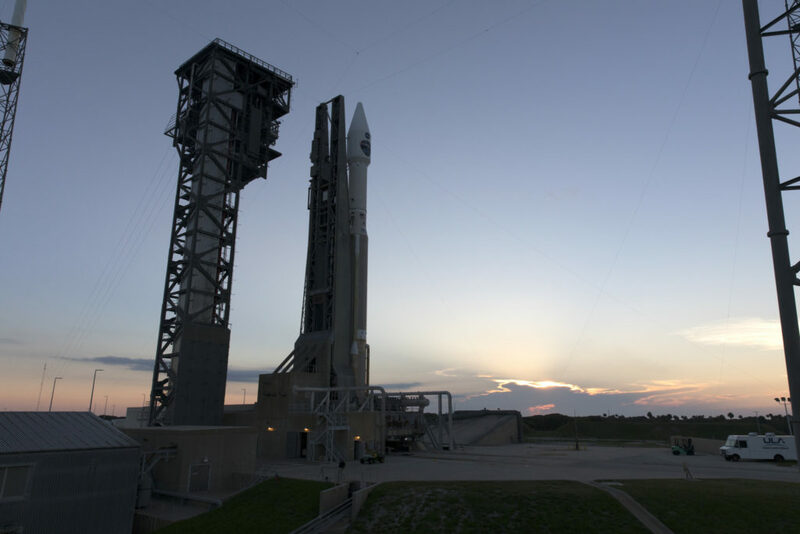 Launch from Cape Canaveral Air Force Station’s Space Launch Complex 41 is scheduled for 8:03 a.m. EDT at the opening of a 40-minute launch window. Launch coverage will begin at 7:30 a.m. on NASA’s Launch Blog and on NASA TV.